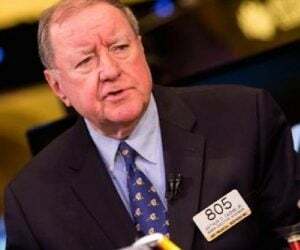 With the U.S. dollar tumbling along with stocks as the gold market continued to surge, John Embry told King World News that the $3 billion paper gold selling scam backfired today as the U.S. economic collapse picks up steam. John Embry continues: “The action in the stock market on Monday was a classic case in point. 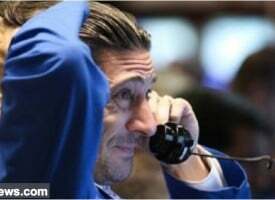 After a very weak day to end last week as well as a dismal news backdrop over the weekend, the Dow magically rallied over 180 points on Monday. This indicates to me that the authorities believe that they can’t allow a correction to get underway because it could easily snowball into a panic in view of the historical overvaluation, weakening economy, and a deteriorating profit picture. 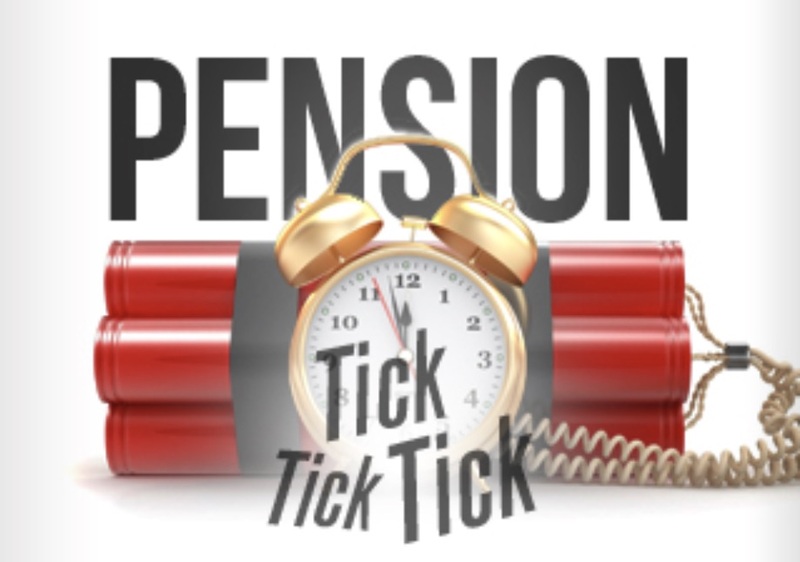 Compounding the problem is the condition of pension funds in North America, which despite ludicrously overpriced stock and real estate markets and unsustainably low interest rates, are seriously underfunded. If those three primary asset classes were to decline significantly from current levels, there would be a pension crisis the likes of which has never been seen before. Switching to the U.S. economy, most of the micro numbers I’m looking at do not at all support the numbers the government is reporting. 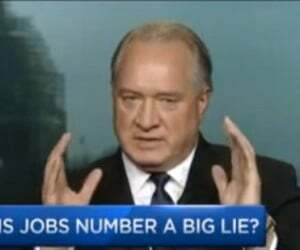 Retail sales, which are an extremely important component of the U.S. economy, are week. And the carnage in the bricks and mortar retail sector is alarming. 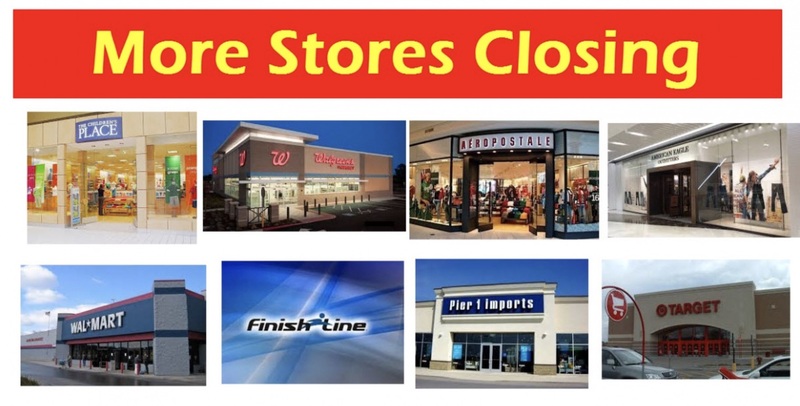 Stores are closing everywhere. Auto sales, which were greatly inflated by subprime auto lending, have clearly peaked and inventories are building. Virtually everything is suggesting we are entering a recessionary period, if we aren’t already in it. 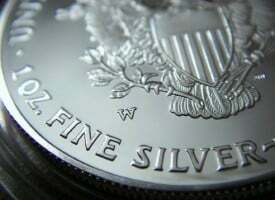 However, gold and silver must never be allowed to reflect reality because the whole Ponzi scheme, which is modern finance, would unravel quickly. 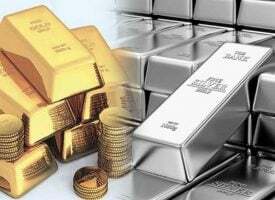 Thus gold and silver, which were at the cusp of major breakouts just last week, have been aggressively attacked in the paper markets this week. 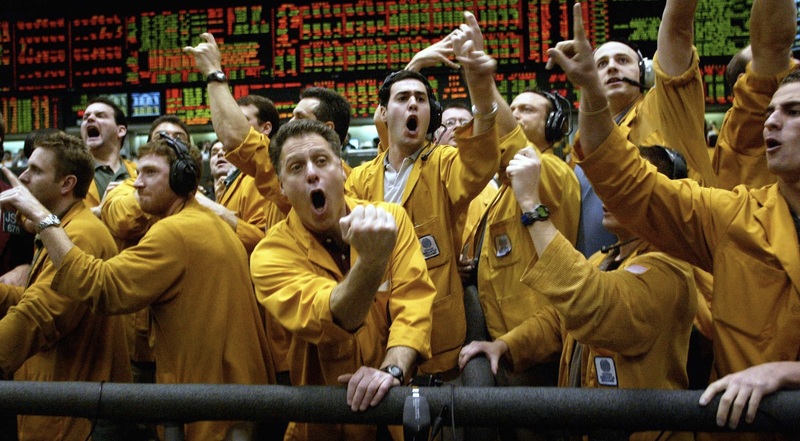 Silver Open Interest on the Comex now stands at an all-time high, despite the fact that the metal is down over 60 percent from its highs 6 years ago and is the cheapest hard asset on earth. 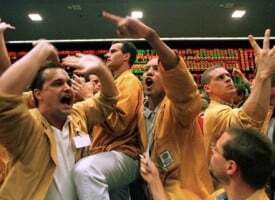 Meanwhile, at the open, gold was hit hard on the Comex with a burst of selling over 22 minutes, amounting to 22,000 contracts, which represents $3 billion in notional gold. But the attempted takedown backfired as the price of gold rallied. This preposterous selling is not the actions of someone trying to maximize their profits, but are a clear representation of overt manipulation. 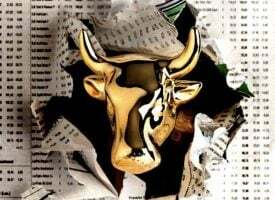 The good news is that both metals are attempting to rally as we speak, despite the anti-gold cartel’s extreme efforts to take them off of investors’ radars. 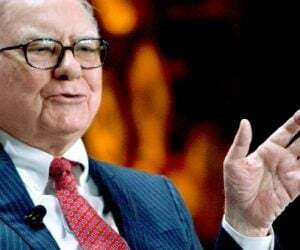 Investors must ignore the propaganda and focus on the real fundamentals. ***ALSO JUST RELEASED: BEARS BEWARE: Here Is What Both The Bulls And Bears Need To Be Aware Of CLICK HERE.